5 people have already booked this trip! 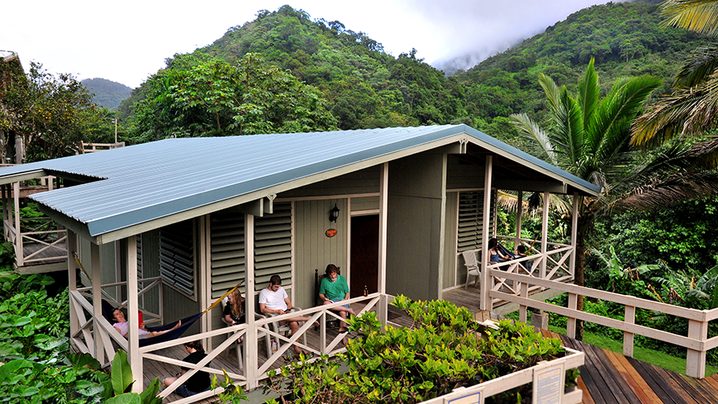 Set in a stunning valley on 107 lush tropical acres, Casa Grande Mountain Retreat is an oasis of peace and tranquility. 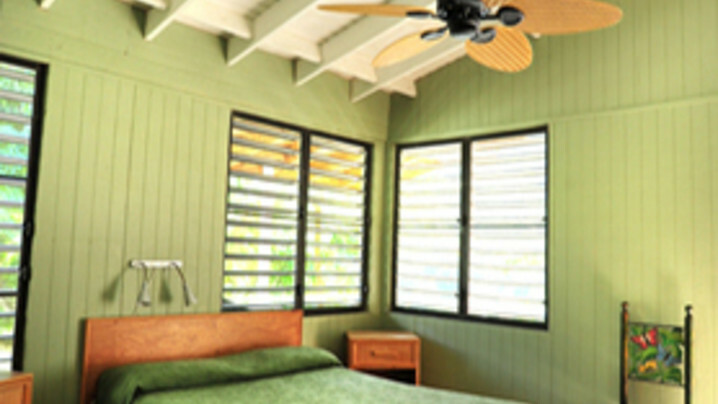 The former coffee plantation, now exquisitely landscaped, has 20 rooms scattered up the mountainside, each with private bath and hammock. 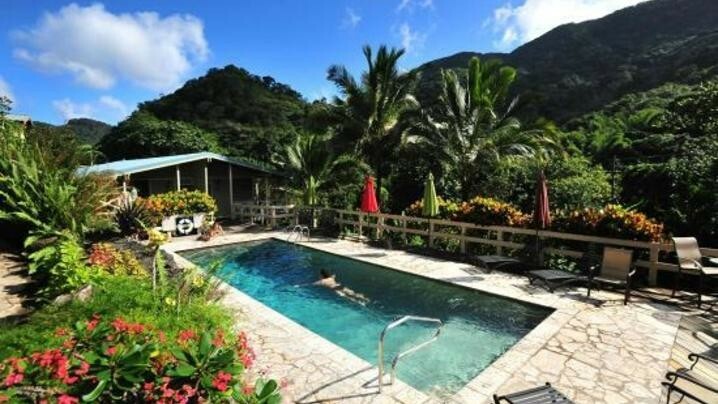 A fresh-water swimming pool is cradled beneath a green mountain vista. A fully equipped yoga center is used for individual and group practice. The Café serves local and international dishes. Free round-trip transportation to and from San Juan Luis Muñoz Marín International Airport (SJU) is provided on the first and last day of the trip. It takes about 1 hour to get to the venue from the airport. 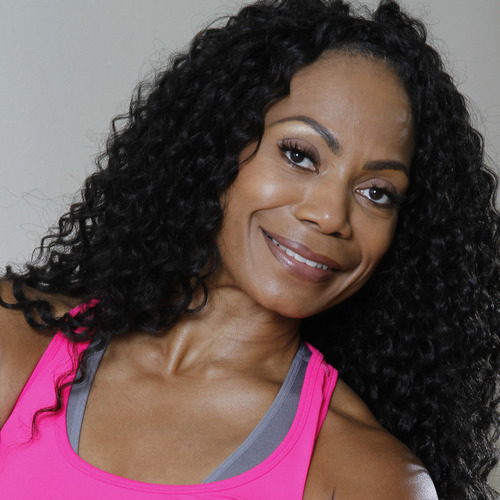 Certifications in Personal Training, CORE, R.I.P.P.E.D USA, Kangoo Fitness, Wellness Coaching and Nutrition, Aqua Zumba and AquaFit Cardio. 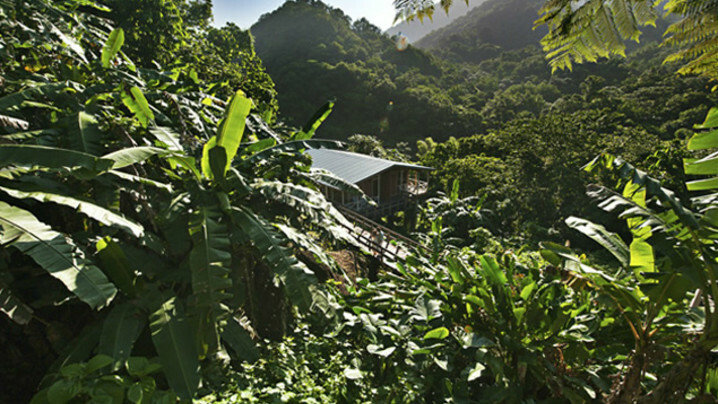 This former coffee plantation -- now exquisitely landscaped -- has 20 rooms scattered across the mountainside, each with private bath, balcony, and hammock. A fresh water swimming pool is cradled beneath a green mountain vista. 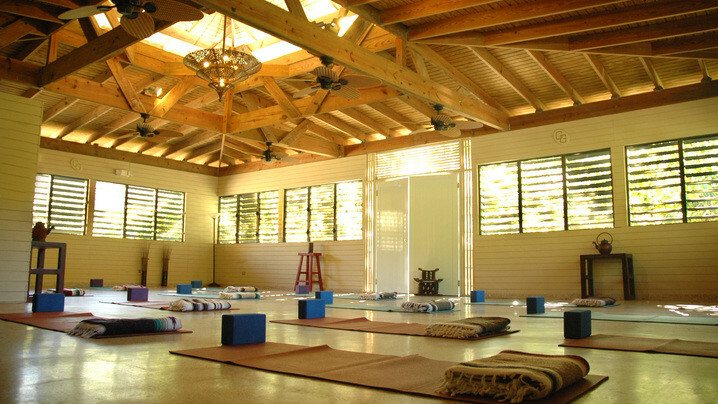 A fully equipped yoga center is used for individual and group practice. The Cafe serves local and international dishes. Join Pamela 's Tribe and stay up to date on their trip!